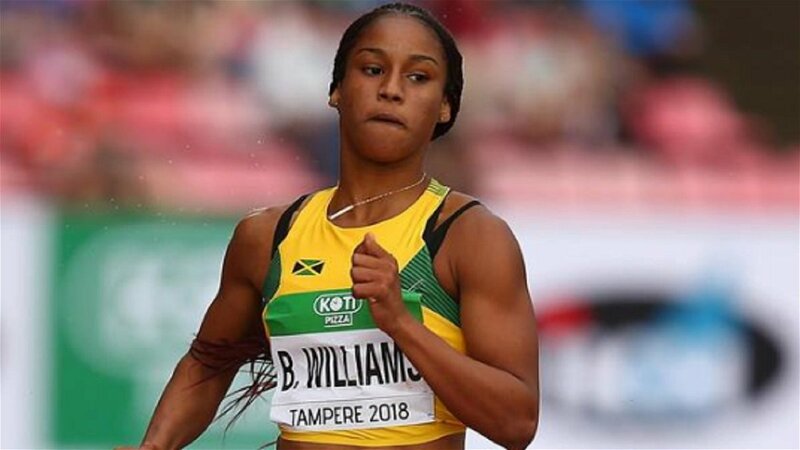 Jamaican sprinter Briana Williams has been nominated for a Laureus World Sports Award. 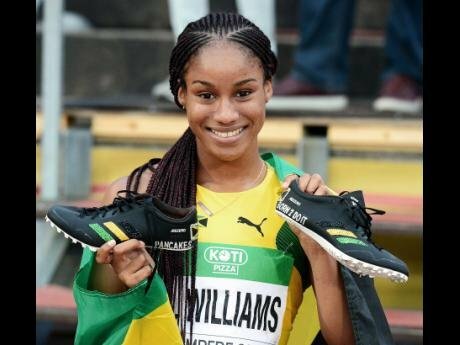 Williams drew plenty of attention after she won the sprint double at the World Under-20 Championships in Finland. 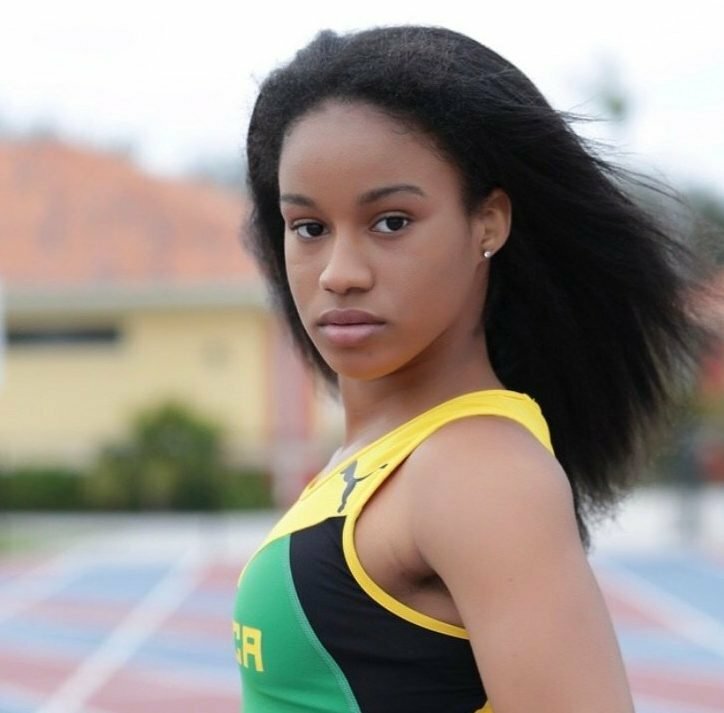 In addition to that, the 16-year old bagged three gold medals at the Carifta Games. She even set personal-best times of 11.13 seconds in the 100m and 22.50 in the 200m. Williams is one of the nominees for the Breakthrough Athlete of the Year category. She joins the likes of US Open and Australian Open winner Naomi Osaka; Norway’s 1500m and 5000m runner Jakob Ingebrigtsen; Spain’s Ana Carrasco, the first female motorcycling champion; Italian skier Sofia Goggia and UK cyclist Geraint Thomas, Tour de France winner. He coach, Ato Boldon told The Gleaner that his ward was excited and motivated. 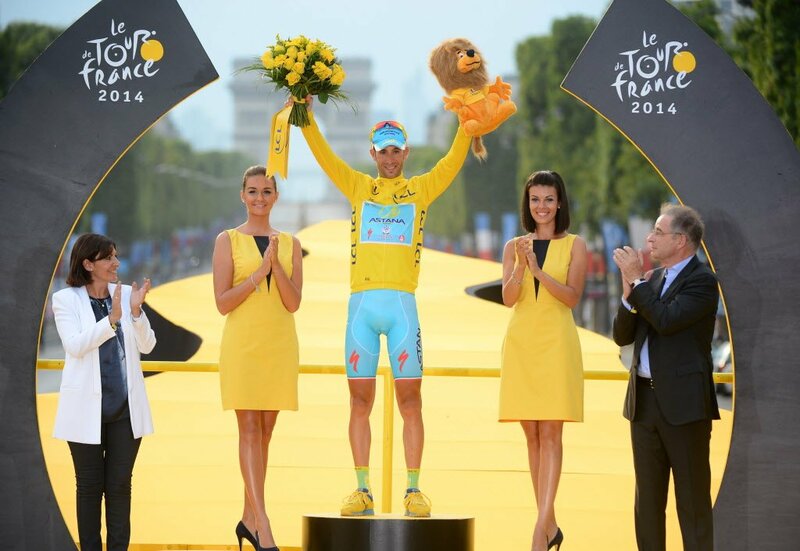 “I think that’s (meeting sporting stars) her main motivation for the trip. Since she found out she was nominated, even before we could reveal it, she was excited to meet Lewis Hamilton, and Naomi Osaka and hopefully Serena Williams, and so on. She’s 16, and that’s a big part of the trip for her,” Boldon admitted. He continued, “For me, I have been introducing her to people that I know she has no idea who they are. So she has met Marcus Allen from the Oakland Raiders and the Pro Football Hall of Fame. She has met Cafu and Edwin Moses, as well as Sergey Bubka. She has no idea how great any of these people are, but that’s part of my job to explain to her. She has been having a good time so far and it will only get better at the actual gala,” Boldon further shared. Boldon confessed that the two were surprised by the nomination. 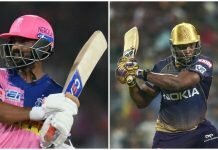 He even said that Williams handled the increased international attention very well. He added, “She had a great year and would I have nominated her? Yes, but this is the Oscars for sports, so it is a pleasant surprise. She was surprised as well, but very flattered and honoured,”.